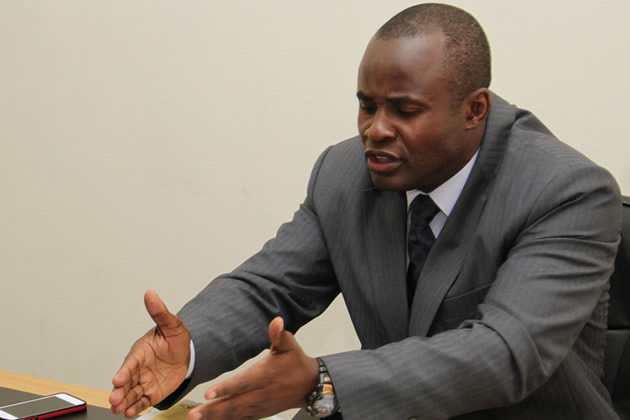 Norton Member of Parliament Temba Mliswa has called upon Parliament to investigate the Chairperson of the Portfolio Committee on Agriculture, Water and Climate Mayor Justice Wadyajena after the Grain Millers Association of Zimbabwe (GMAZ) raised some allegations against him. GMAZ on Monday write to the Speaker of the National Assembly, Advocate Jacob Mudenda demanding Wadyajena to be removed from participating from the inquiry based on some social media posts in which the legislator is alleged to have issued, expressing outrage over the conduct of the association. Grain Millers are well within their rights to call for Wadyajena to be recused. Moreso with info I'm receiving that he was soliciting for transport business and a milling license from them but they turned him down. This would make him conflicted in a position to settle personal scores much in the same way he was with Kuda Tagwirei. Parliament should be consistent and in the manner in which I stood aside to allow for an investigation, Wadyajena should do the same. I look forward to Grain Millers writing to the Speaker and Clerk airing their concerns as Parly is bigger than any individual. The credibility of Parly is critical and I set a precedence in recusing myself when an allegation was forwarded. It's an opportunity to clear oneself. It's about time Parly investigated Wadyajena as Chair of the Agric Committee as the number of stories against him continue to pile up. In the case of Tagwirei it was blatant extortion and undue pressure. The current Mines Chair, Hon. Mukaratigwa should also answer to why he took Parliamentarians to SA without Cabinet authority. It was so scandalous that some married Parliamentarians who travelled failed to attend the Indaba and were stuck in the hotel. How is he still Chair?